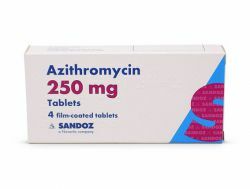 Azithromycin 250mg For Ureaplasma & Mycoplasma treatment - Take TWO tablets on day 1 then ONE daily for 4 more days. 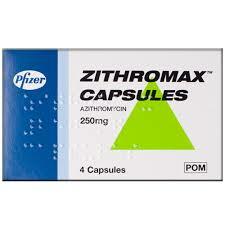 The tablets are to be swalled whole and not chewed. 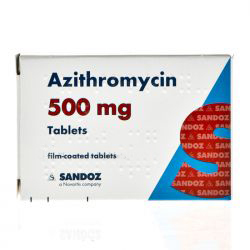 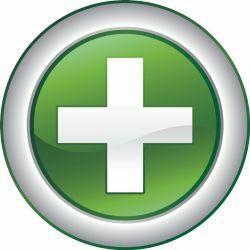 It can be used in the treatment of a number of sexually transmitted infections, which could include non-specific urethritis (NSU), chlamydia, mycoplasma and ureaplasma.